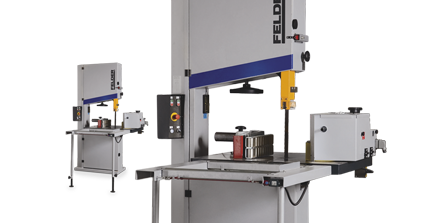 Automatic feed ensures a continuous cut. 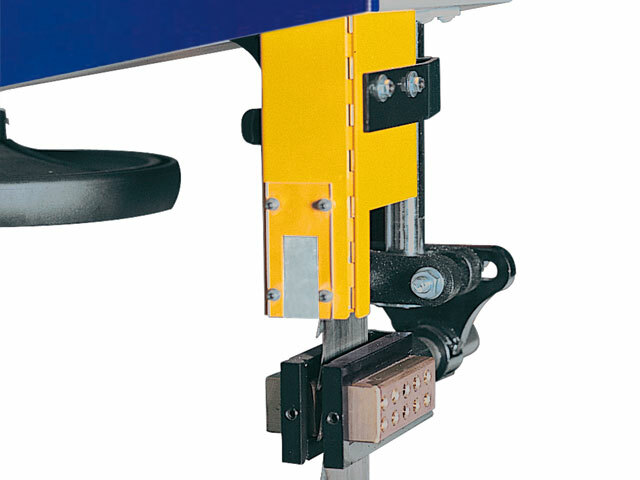 Continuous speed adjustment up to 35 m/min. 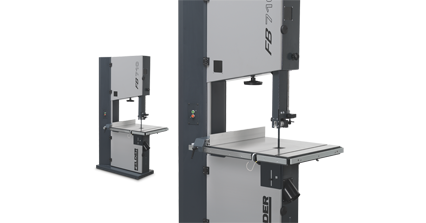 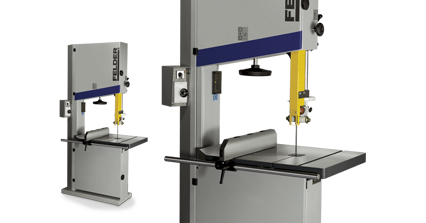 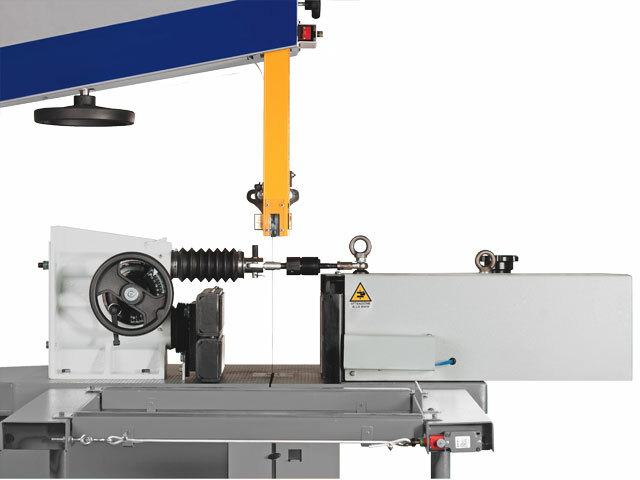 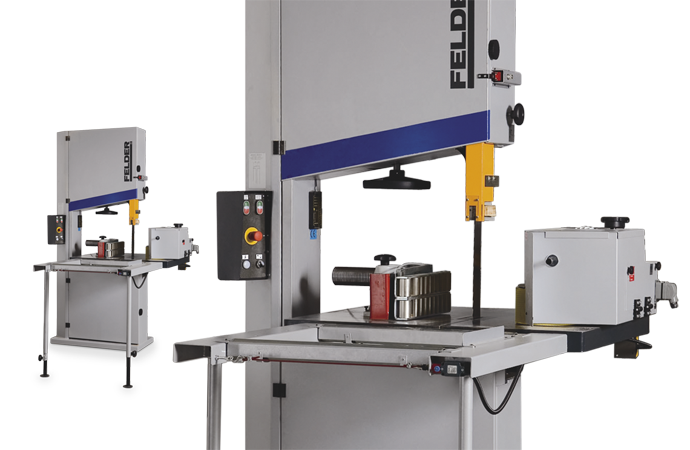 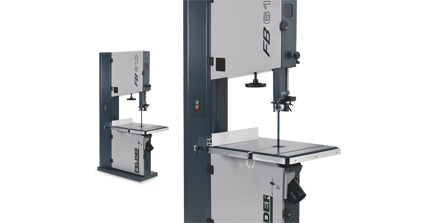 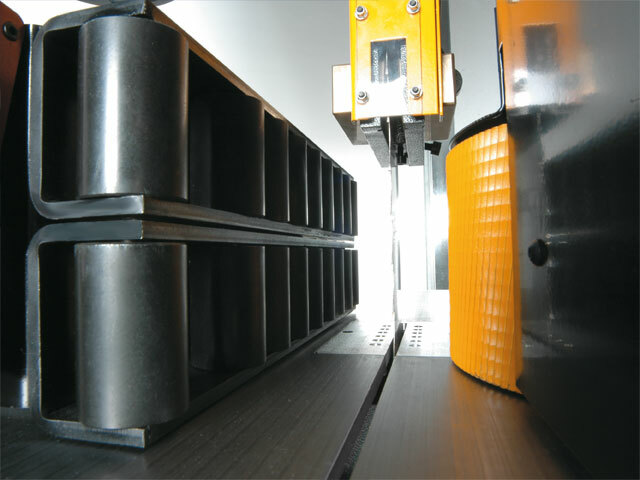 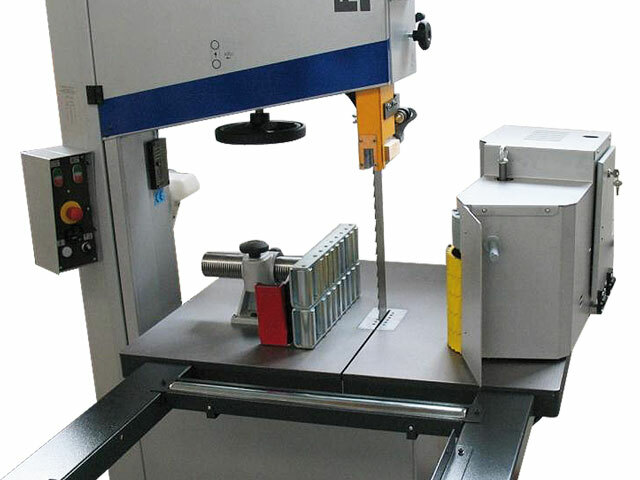 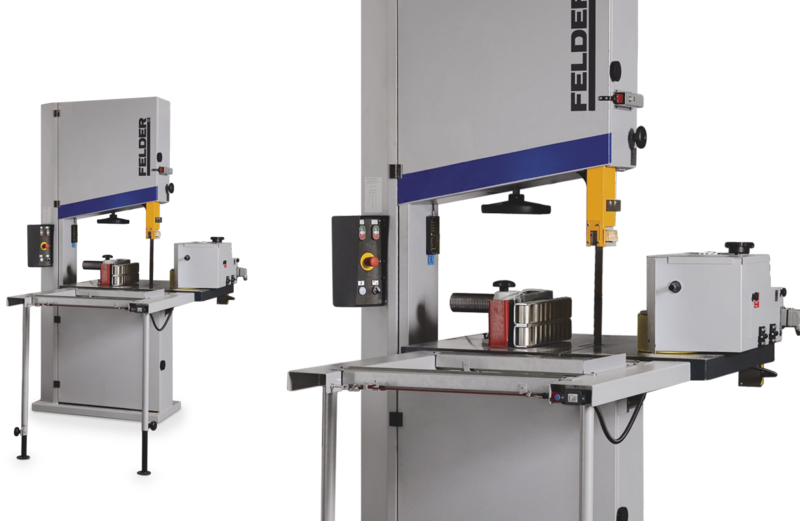 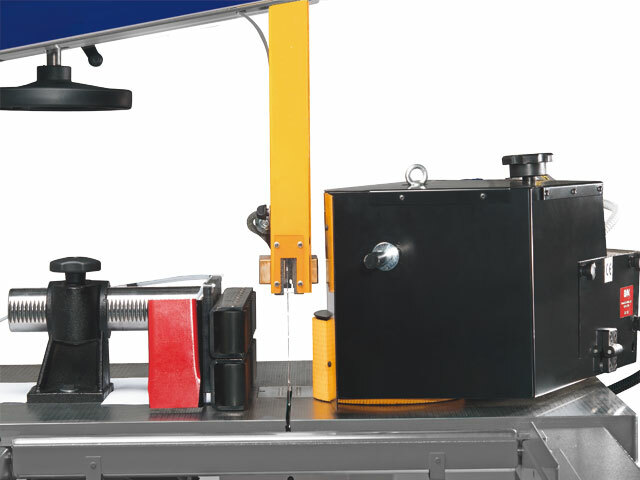 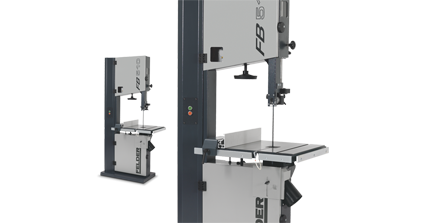 Pneumatic tilt-away mechanism of the feeder, ideal for cutting heights up to 160 mm.